The movie The Bear was inspired by this exciting story (originally titled The Grizzly King). Thor, a mighty grizzly, and Muskwa, a motherless bear cub, become companions in the Canadian wilderness. 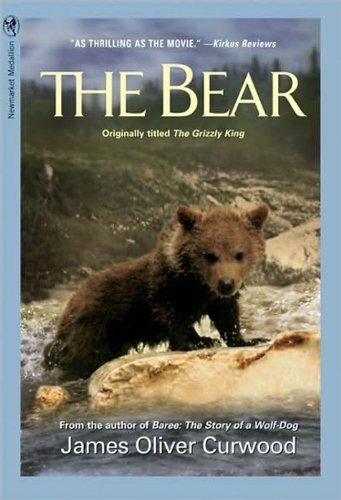 Selected by Reader's Digest, the Scholastic Book Club, the Boy's Club of America, and the National Wildlife Federation.